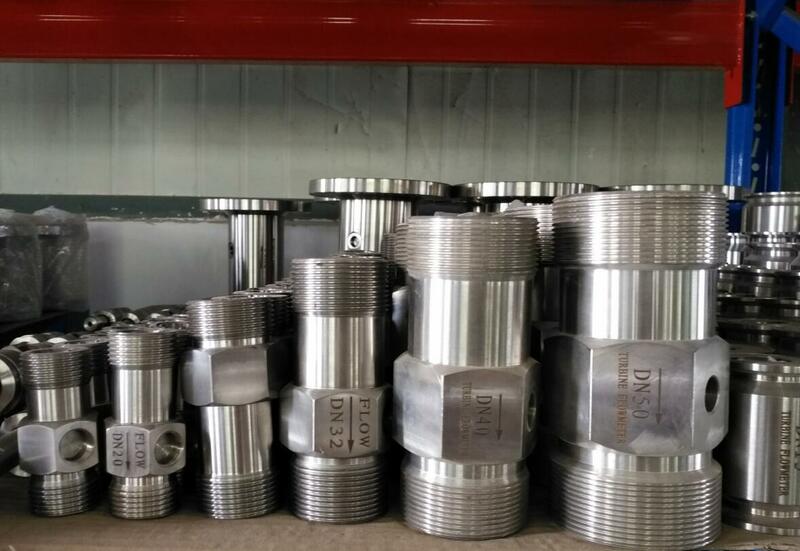 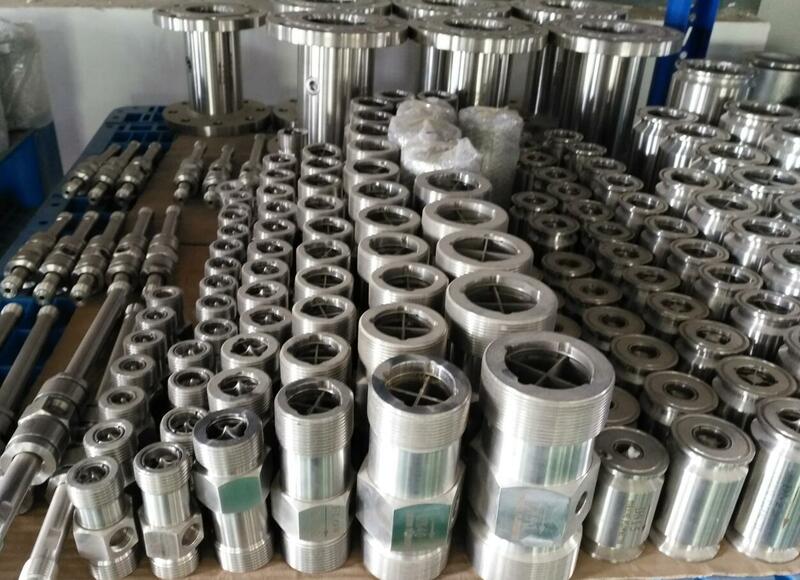 To finish and deliver each order on time, my company prepaer many semi-products for stock. 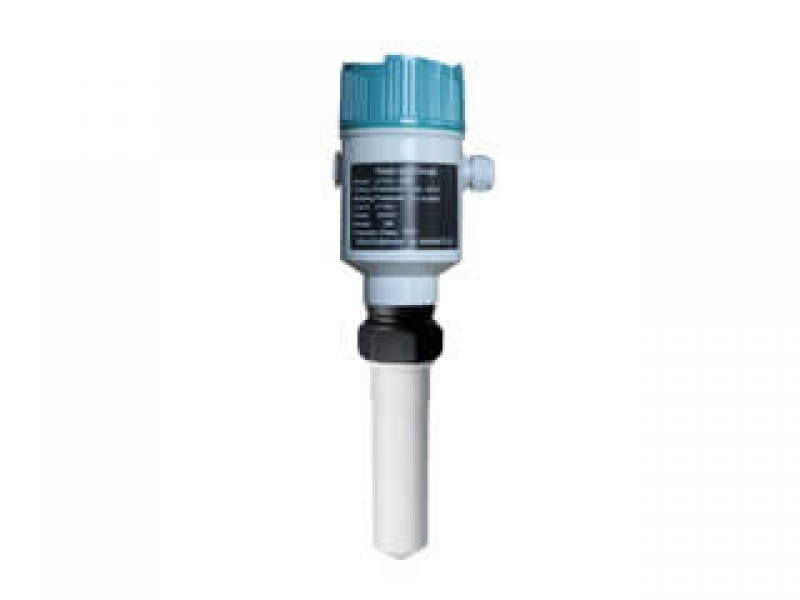 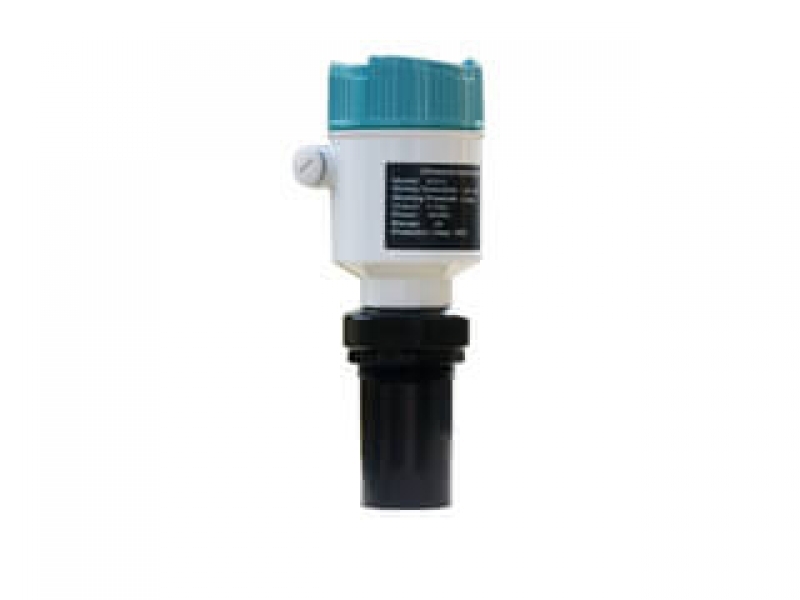 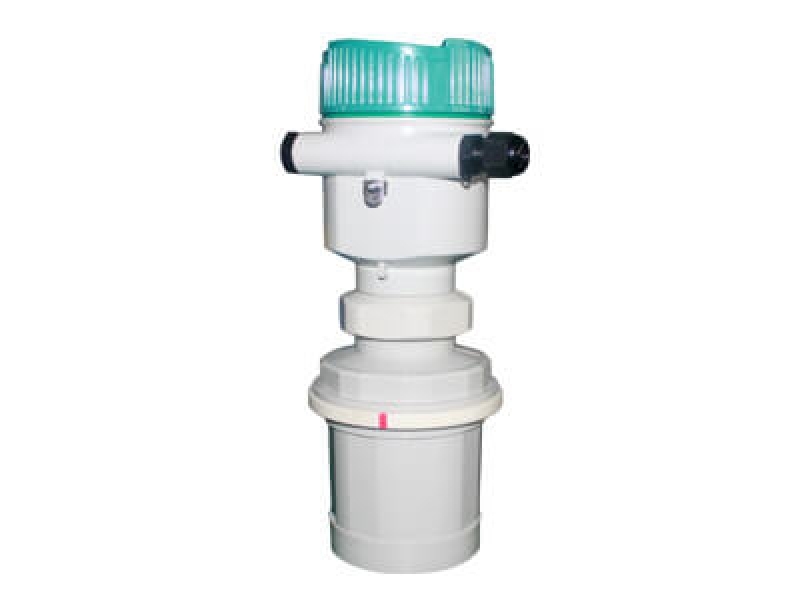 Take turbine flow meter as example, we stock many flow sensors for different diameters. 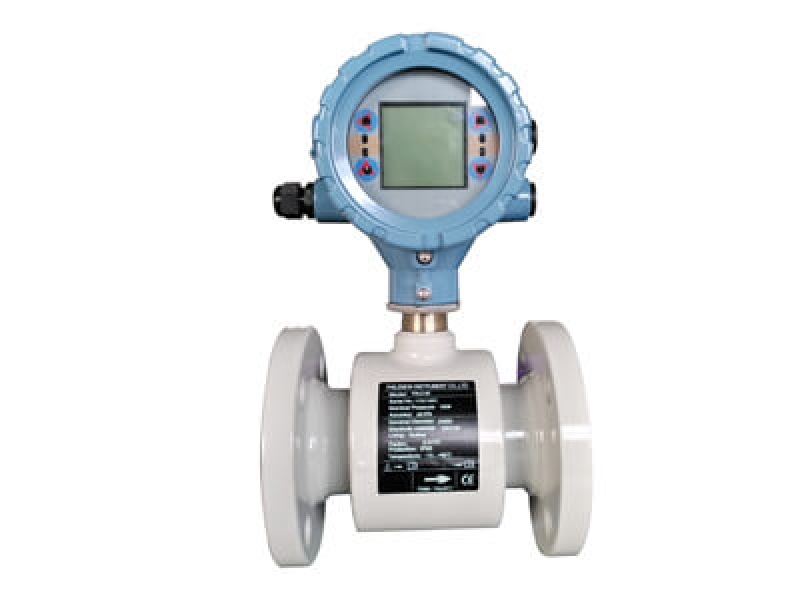 Turbine flow meter is used to measure kinds of clean liquid, such as water, oil, and alcohol. 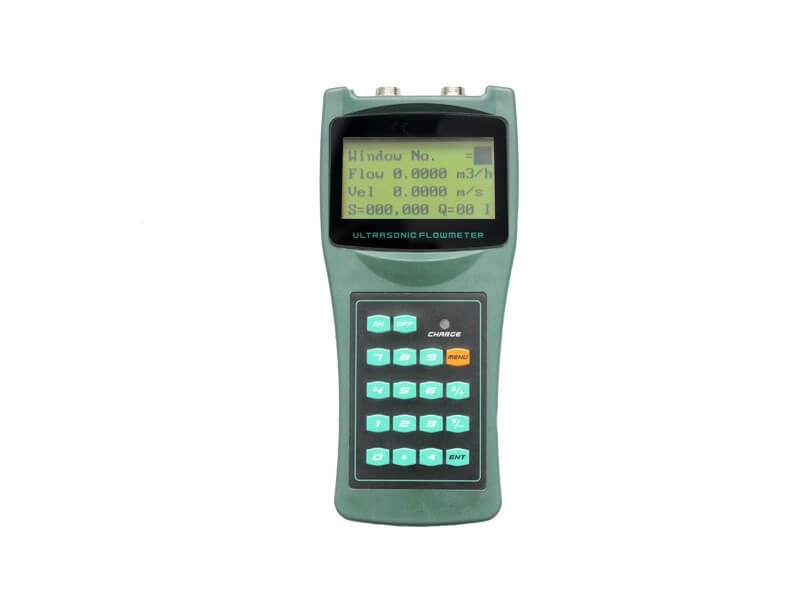 It have high accuracy and stable working.